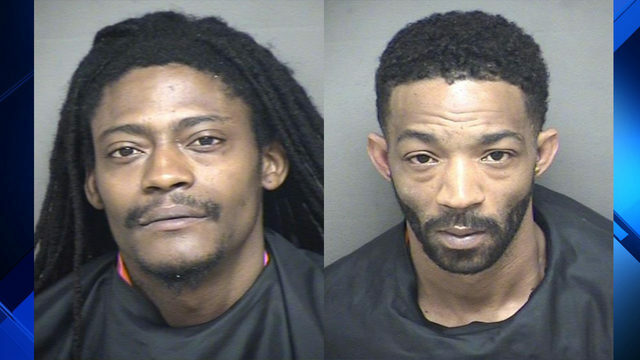 Neither of the Lynchburg officers who shot a man inside his home will serve jail time. On Monday morning, Edward Farron and Savannah Simmons pleaded no contest to the reduced charge of the reckless handling of a firearm, which is a misdemeanor. The original, more serious, charges were reckless handling of a firearm resulting in serious bodily injury, unlawful wounding, and unlawful shooting at an occupied domicile. 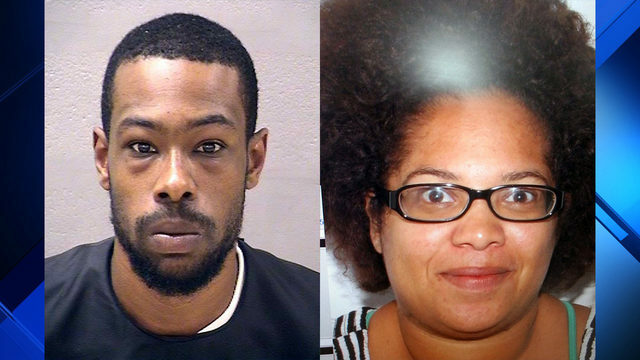 A judge sentenced Edward Farron and Savannah Simmons each to a year in jail with a year suspended, meaning they will not have to serve any time. They will be on unsupervised probation for two years, and they are each required to complete 100 hours of community service before next March. They are not allowed to have contact with Walker Sigler, the man who was shot. "There's no evidence of intentional wrongdoing. It's negligence and accident. In this case negligence and accident rose to the level of criminal liablity. After consulting very, very thoroughly and diligently with Mr. Sigler. We all felt this was the appropriate way of resolving the matter," Bryan Porter, Commonwealth Attorney, said. Both Ferron and Simmons' attorneys stand by their clients decisions. 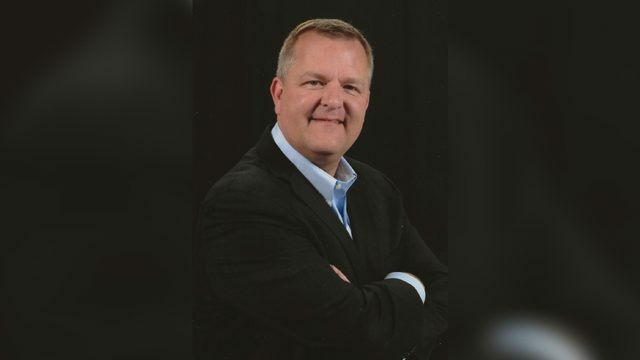 "We understand the risk that we face going forward but this misdeamoner resolutions will allow him to move on with his life to potentially in the future continue possibly with law enforcement," Chuck Felmlee, Ferron's lawyer said. "Officer Simmons acted with the highest intergrity on that night and the reason she was at the Sigler's home was with the intent of protecting not just their property, but themselves in the event there was an intruder harming them," Rebecca Wetzel, Savannah Simmons' attorney lawyer, said. Both officers are on administrative leave without pay as the department continues to investigate this matter internally. Walker Sigler and his family have spent their lives respecting law enforcement and supporting Lynchburg, the city they love. On February 17th 2018, Mr. Sigler was shot through the closed front door of his own home. He had been asleep on his couch while his wife, eight months pregnant, and sons, 6 and 3 years of age, slept just above the foyer where this happened. Both of the family cars were in the driveway and the TV was on. These officers did not call Mr. Sigler’s home, they did not turn on their blue lights, they did not use the public address system of their vehicles, they simply made the decision to enter the home, guns drawn. Mr. Sigler looked around the door, saw a gun, and quickly closed the front door. He was carrying nothing, had nothing in his hands. He was shot through the closed door, the bullet shattered his right leg, necessitating two emergency surgeries. He lost great amounts of blood causing optic nerve strokes to the nerve fibers serving each of his eyes. He is effectively blind in his left eye and has partial permanent losses of vision and other issues in his right eye as a result. He has and continues to suffer excruciating pain and will require treatment throughout his life for these devastating injuries. "This has been a difficult and challenging time for everyone involved, particularly for the Sigler family and the involved officers. We recognize the seriousness of the situation and appreciate Mr. Porter's thorough review of the event. "The Lynchburg Police Department respects the Court's decision to accept the officers' plea deal. This incident highlights the fact that police officers around the country are asked to make split-second, life-changing decisions every day, often based on limited and incomplete information available at the time. Now, more than ever — as a community and as partners — we must work together in a spirit of respect and understanding as we move forward. 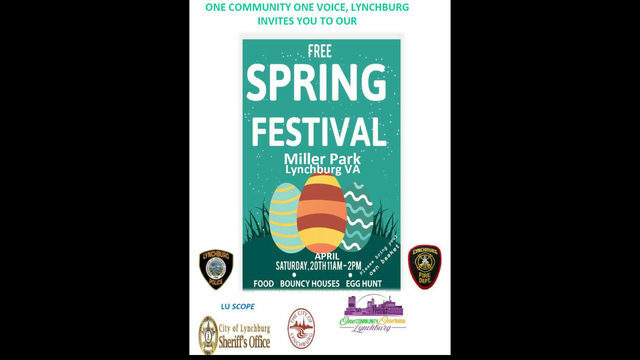 "The Lynchburg Police Department is an exceptional, service-focused law enforcement organization that constantly strives to help make the community even better than the day before. We value our partnership with the residents and businesses of Lynchburg, and we are proud of the work we have accomplished together and the collaborative vision of the future that we share. The LPD has always, and will always, evaluate our practices and procedures, and continue to be at the forefront of modern, community-focused policing practices." Click here for our previous coverage. The trial for two Lynchburg officers charged with shooting a man inside his home last year is scheduled to begin Monday. Edward Farron and Savannah Simmons are accused of seriously hurting Walker Sigler after police say they shot him inside his Link Road home. Sigler's attorney says he was shot through the closed front door. The bullet shattered his leg, and blood loss caused him to lose some of his vision. Both officers face three felony charges and will have a single trial together.